I consider Fluevogs to be the golden standard in boots. There’s a boot for everyone and every occasion. Heck, I even own a pair of knee-high boots that fit by muscular calves. Every season, I look forward to seeing what new boots are part of the collection. They just make me weak in the knees. 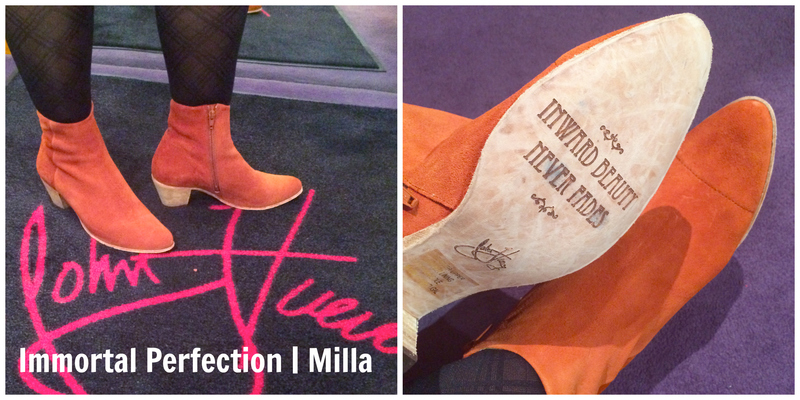 Here are some of this season’s boots…. 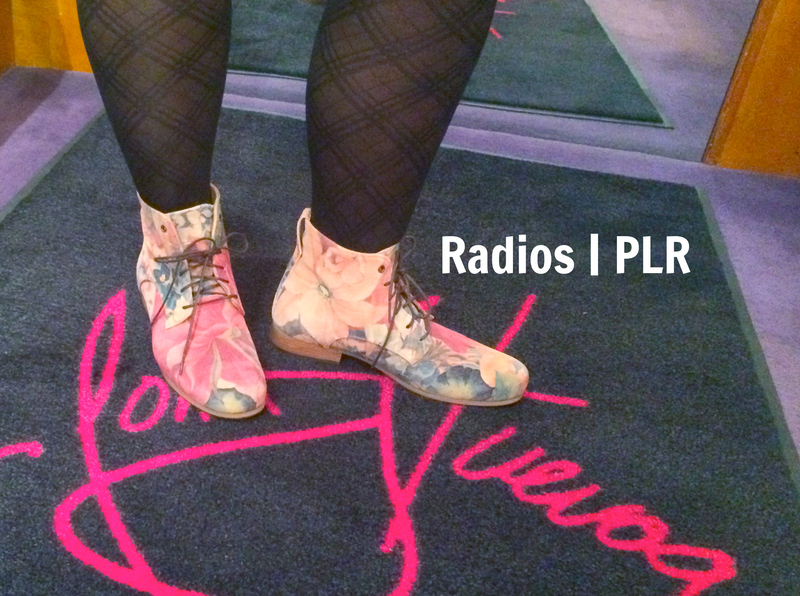 Radios | PLR. Size 9 in Floral. These were the pair I had my eye on. I have the BBCs in brown and I really love them. However, they can be a little tricky. The women’s sizes run more narrow and long because of my wide stubby feet. I’m curious about the men’s size 7 in the PLR and will likely try them on when I’m in the neighborhood. Otherwise, they’re comfy and with some wear, really settle in nicely. I like this print, but I also have my eye on the turquoise. Baroque | Murillo. Size 9 in Grey Paisley. (cue in the angelic music) OMG. These are pure perfection. I previously stated that these were my pick for the season. Yes. I still feel that way. I couldn’t stop looking at my feet in these. 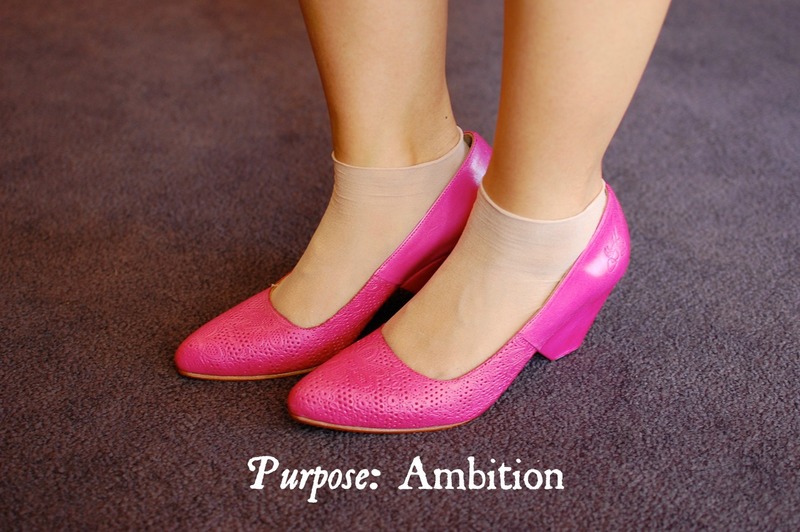 They’re just like the Devere, but with the hexagonal heel. 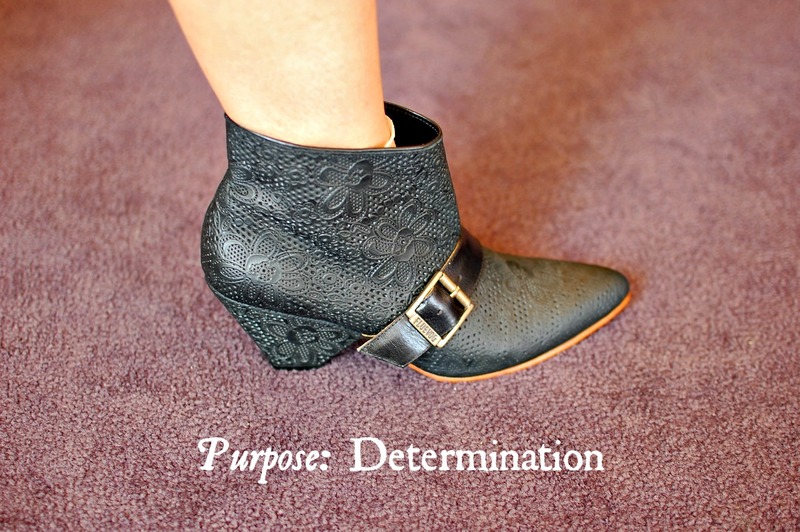 I love the chunky heel and for me, they felt like a flat with ample toe room. Sigh. Drool. Filling out my Wish List. Living | Malcolm. Size 9 in brown. Confession: in the photo, I have on the size 10 which are way too big. Since they fit true to size (but if you’re in-between sizes, go down), I’m going to need a 9 in these. They fit like the Radios but have that awesome weathering and slouching in the leather. This is the other one on my wish list… as soon as it comes in a color I want. Here is yet another round of FlueReviews. Again and again, I have to apologize. I tried on these gorgeous Vogs during my spring break in March. However, when life took over, the FlueReviews went to the back burner. Still, I do hope these notes help. Enjoy! NYC | Rockafellah. Size 9 in black. These are definitely not for the faint of heart. 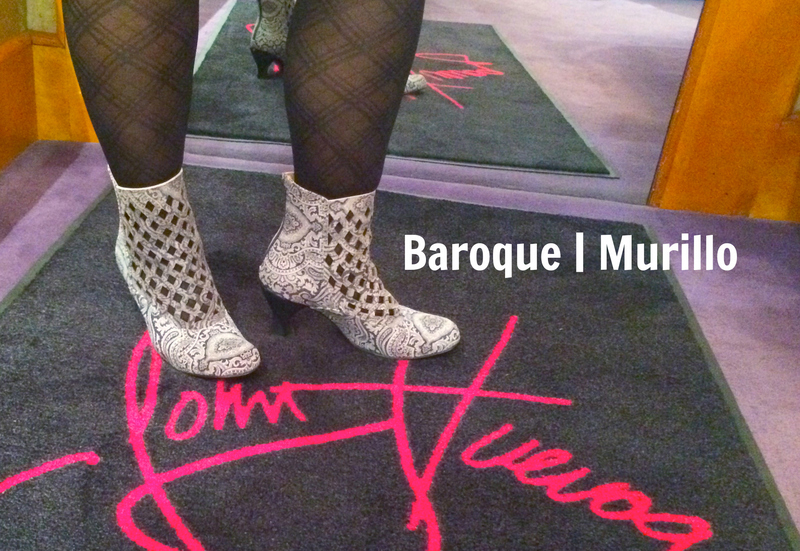 While they’re not me, they’re definitely a rockin’ woman’s Vog. 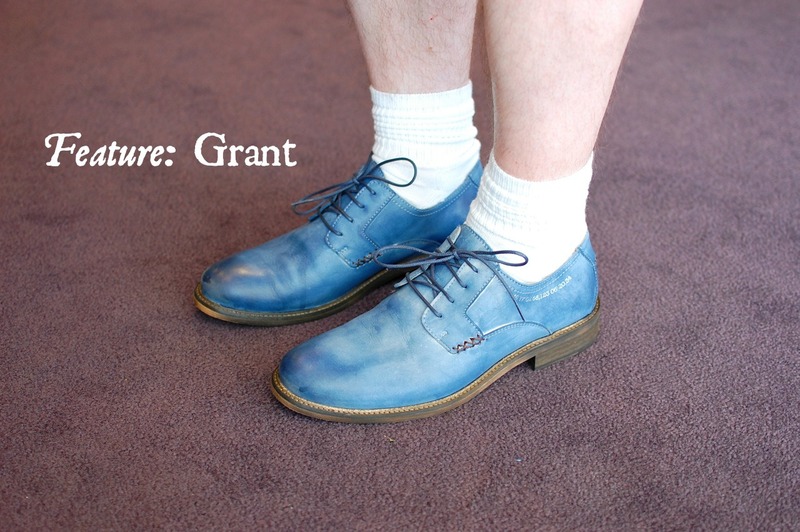 I imagine that Donna Grantis, Prince’s guitarist is going to sport these! (Note: I don’t know this for sure. I’m just speculating.) 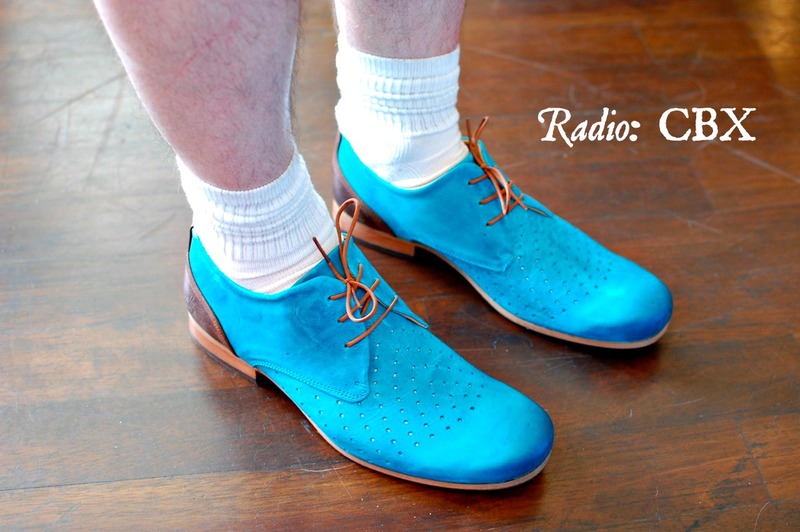 For those of you who like the Swordfish shoes, but don’t like the pointiness, then THIS is your Vog. 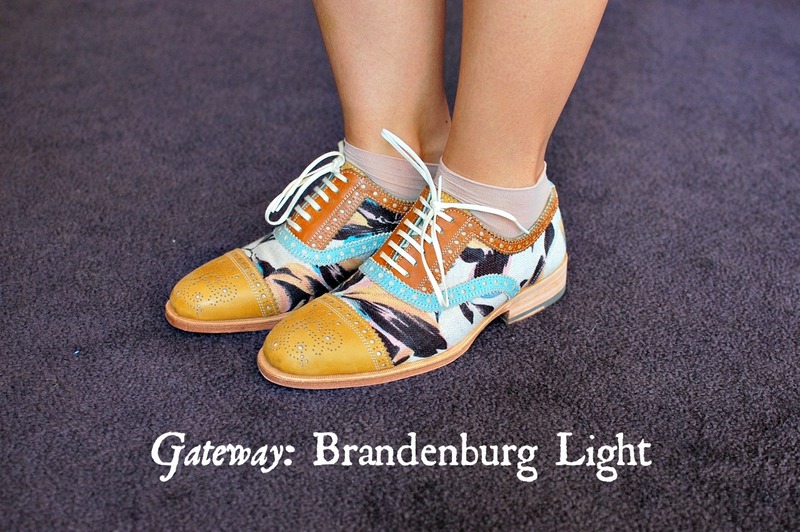 It’s also great for those with wide feet and who like to play with laces and hosiery options. KKBB | Joy. Size 9.5 in Black. Sigh. For those of you who have been pining for the Mini | Dollface and are kicking yourself for letting those lovelies go, I think Joy is the answer for you. It’s no secret that I’m a huge KKBB fan. I have the Viv and when the Liz comes in the right color (I’m keeping fingers crossed for the Air Canada grey/burgundy to make its way to the stores. 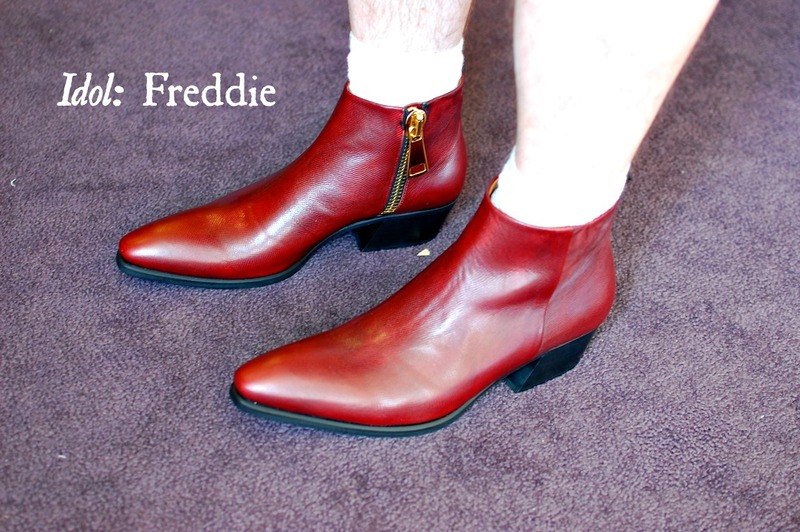 Come on, Mr. Fluevog! Make my wishes come true! ), she’ll be part of my collection too. Naturally, these just pulled at my heartstrings. 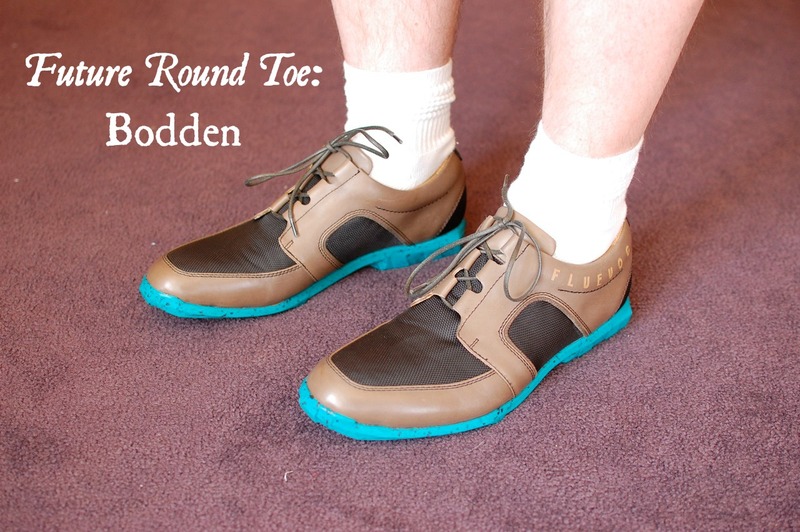 I love the contrast piping on these and the turquoise sole is so cute! Of course, the fit is on point:) Going up a 1/2 size was perfect! My spider senses tell me this is only the beginning of Joy. If I’m right, then I’m waiting for the perfect color combo before adding her to my collection. Also, did I mention that my nickname is Joy?! AJ | Ana Rita. Size 9 in White. As you can see from the pic, the size 9 is a bit too snug. Since they only come in whole sizes, I’d have to opt for a size 10 in these. 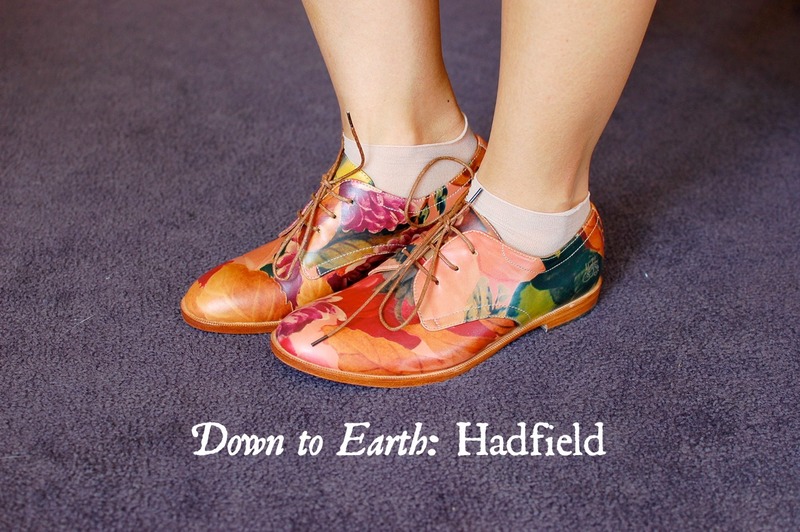 I was eyeing these as a potential wedding Vog. For those of you in the same boat, I suggest you check these out. 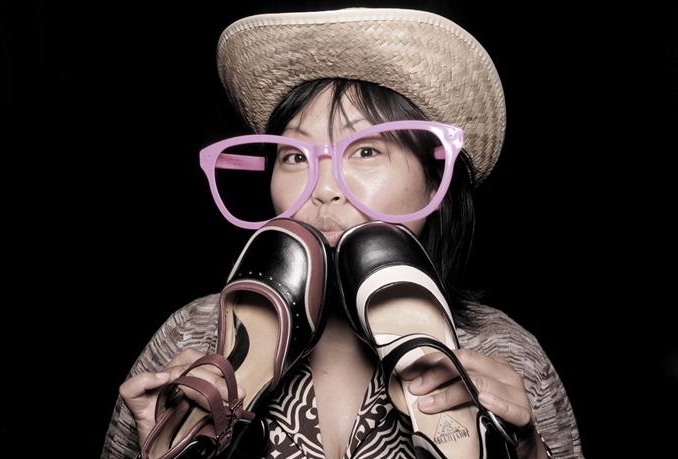 Remember a few seasons ago Fluevog came out with the Arc? Well, me + the Arc = a recipe for disaster. I immediately tripped and didn’t like how heavy the Arcs were. 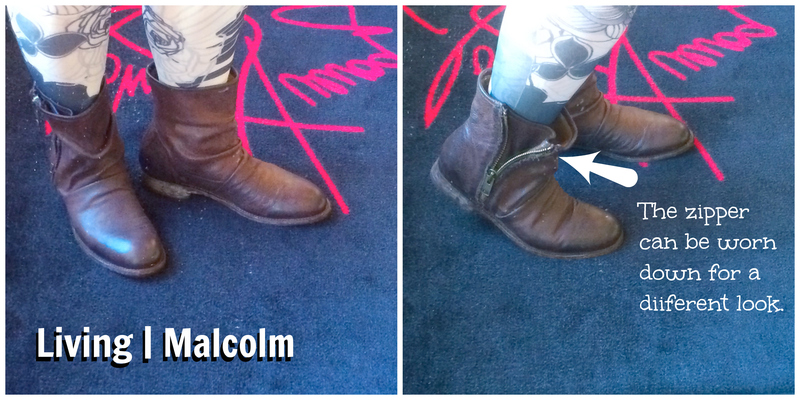 It looks like the folks on the Fluevog design team took note because these have a similar sensibility. They are a platform that gives us shorties some major height. However, they’re very stable and light (cue in the angelic music). The weave pattern is a gorgeous detail and the buckle is similar to the ones on the Prepares. AJ | Catrina. Size 10 in Black & White. 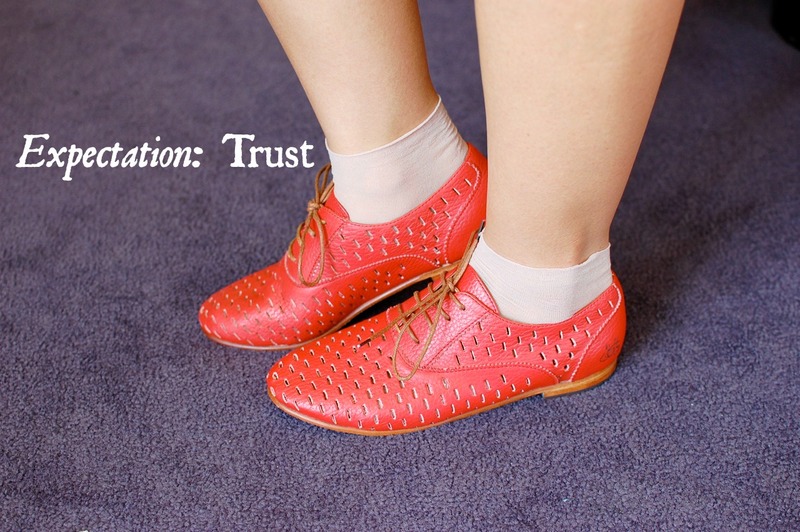 These are simply a lace-up loafer. Please see my notes above about the Ana Rita. These are super cute, comfy, and light. Again, everything I wanted the Arc to be – but even better! Plus, there is a matching purse. Absolutely adorable! 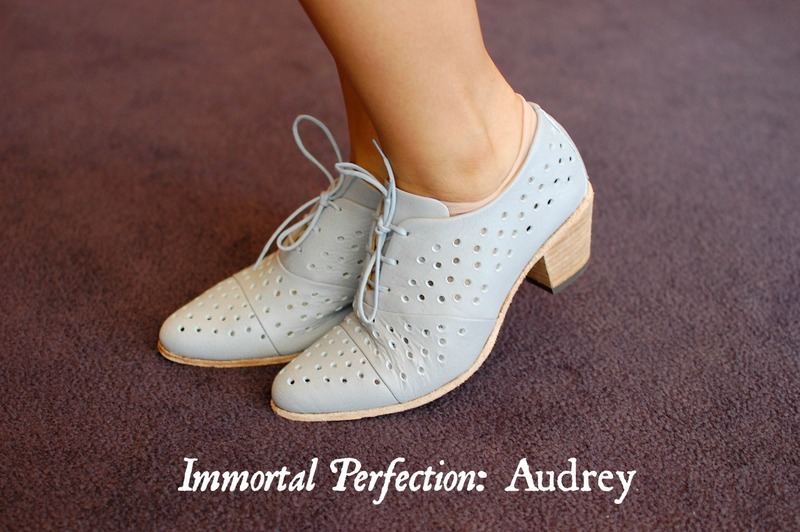 Immortal Perfection | Audrey. Size 9.5 in Tan. FlueDaddy Denny picked these out for me to try on. 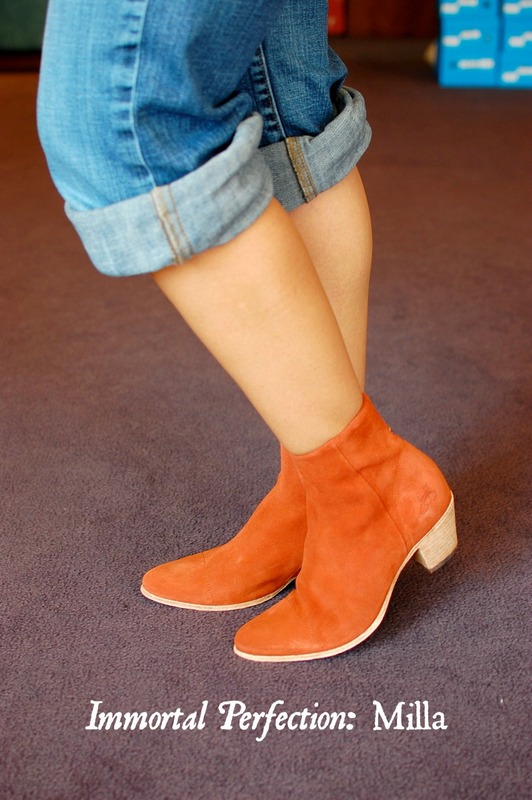 They are a suede low-heeled lace-up with cut-outs. 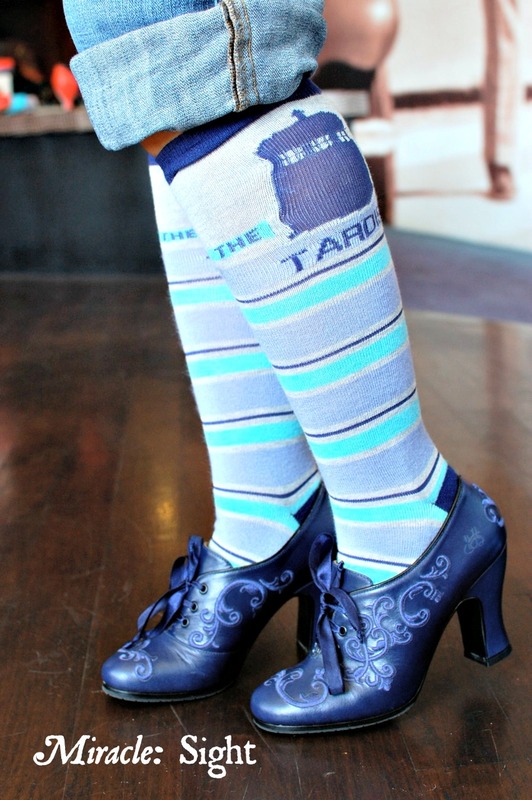 As I have mentioned before, I love Vogs with cut-outs because you can play with accent colors and such. 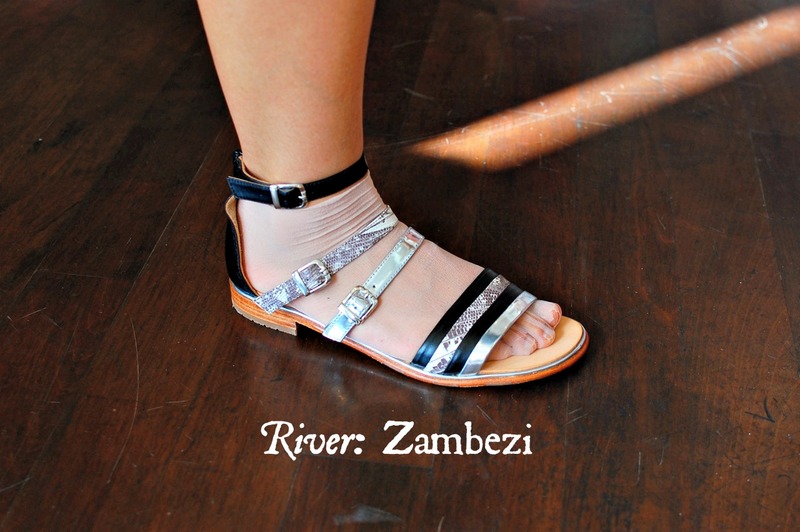 The heel was low, making this a nice, comfy shoe that can be worn dressed up or down. Because of the narrow cut, I went up a 1/2 size. For those of you who are interested in these, the leather will stretch to accommodate any pinching. Also, I can see folks playing with laces of different colors/textures just for fun:) Note: When this post was initially published, the above photo had the wrong shoe name. It has been fixed. I apologize for any confusion this may have caused. Thank you for understanding. Yay! Papers are graded and while the spring semester is officially over, I do have a TON of work to catch up on – including posting here on a regular basis. I’m glad to be back in the San Francisco bay area, where my friends at Haight Street are a mere twenty minutes away. Wa-hoo! (me doing the happy dance) Anyway… here is the first of my reviews. Hope you find them helpful! 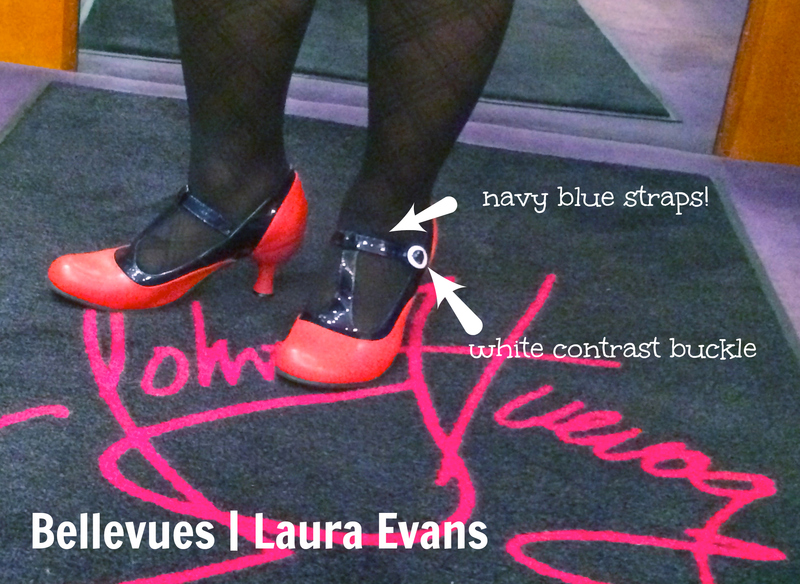 Bellvue | Laura Evans. Size 9 in tomato & navy. They fit true to size and are sheer perfection. My college BFF Mae loves this family. Personally, I’ve been trying to avoid trying them on because I just don’t want to fall in love. However, FlueDaddy Denny just had to bring these out. Lara Evans has been around for a while, but this color combo is just stunning! You gotta love the tomato with navy blue accented with the white buckle. Typically, I gravitate toward larger more chunky heels, which is why this family is not part of my collection. However, despite the smaller heel, it’s low and totally wearable. I’m in love. Immortal Perfection | Milla. Size 9.5 in rust. Milla was another FlueDaddy Denny pick. I’m not typically big on suede. However, I really love this rust / burnt orange color. Like the tomato color, I think this burnt orange really accents blues well. Also, it’s a color that can take you well into the fall. Just like the Audrey, I like how flexible the sole is. These did fit a little snug, so to accommodate my wide feet, I’d probably opt for a size 10 in these (unless you know something about the way suede stretches that I don’t). 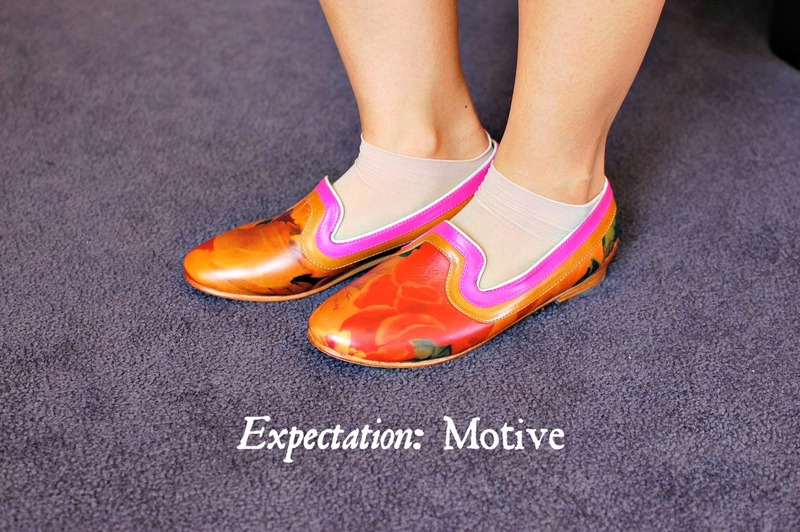 By the way… who doesn’t love that sole?! Passage | Torii. Size 9 in brown. Again, I’m really loving this burnt orange color. Because of the leather, I found these a little pinchy and a little long. If I were to add this to my collection, I would need to try on a 9.5 or 10 just to be sure. The fit reminds me of the Adriana | Luna, which I always wished I sized up. Otherwise, these are more comfy than the Luna. Again, I love this orange because it can transition into the fall/winter nicely. So what’s your favorite color this season? Please post to comments. 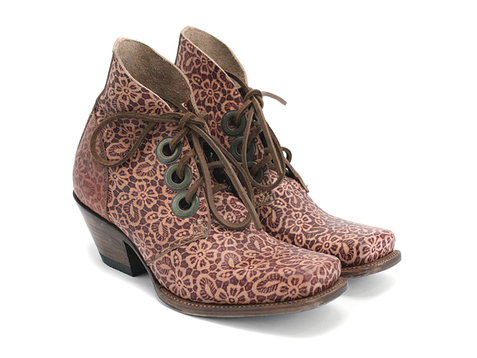 Another pair I’m eyeing and hoping the Fluevog Gods send my way are the i Believe High: Simon in Floral. Previously, I tried these on in size 9 and they are a nice, roomy fit. There is something about this floral pattern that really speaks to me. I’ll have to try them on later this week when I finally have time to visit the Haight Street dealers. Speaking of which…. 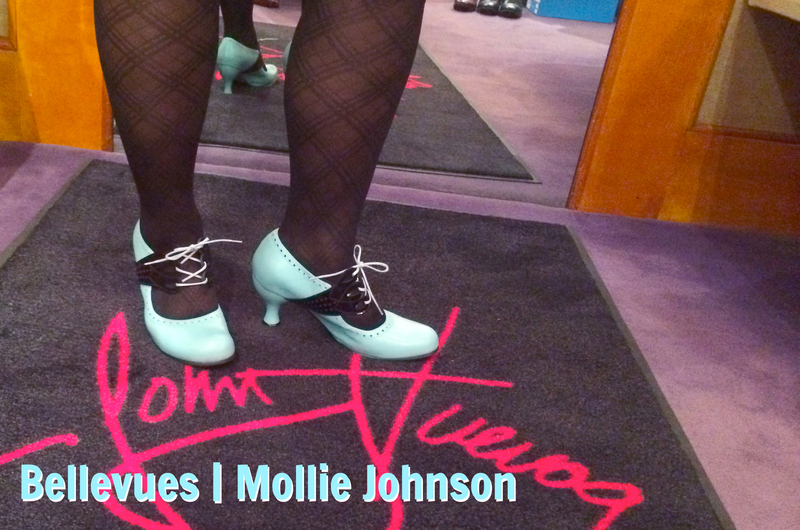 The Haight Street Fluevog Store just experienced a recent makeover. Check it out! 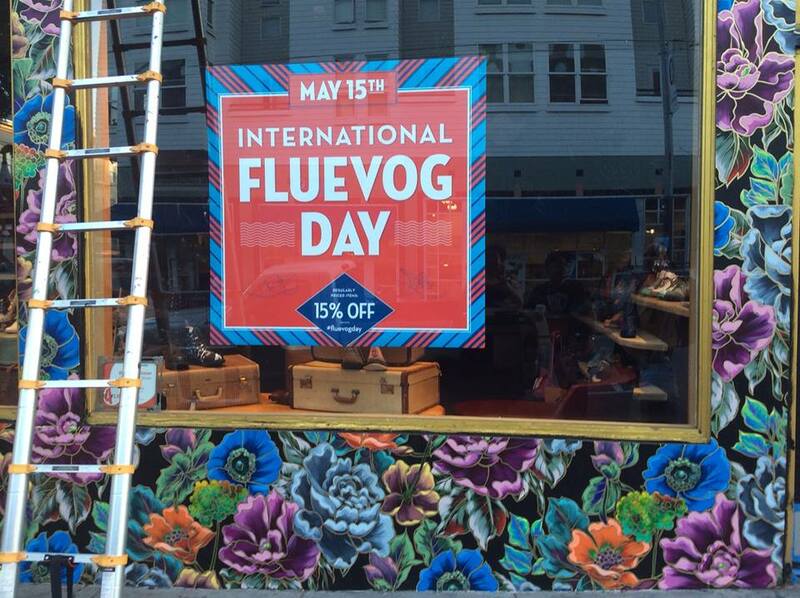 Oh my fellow Flueddicts! It pains me to be away from today’s festivities. However, I wish you all luck when you hit the stores or order online today. 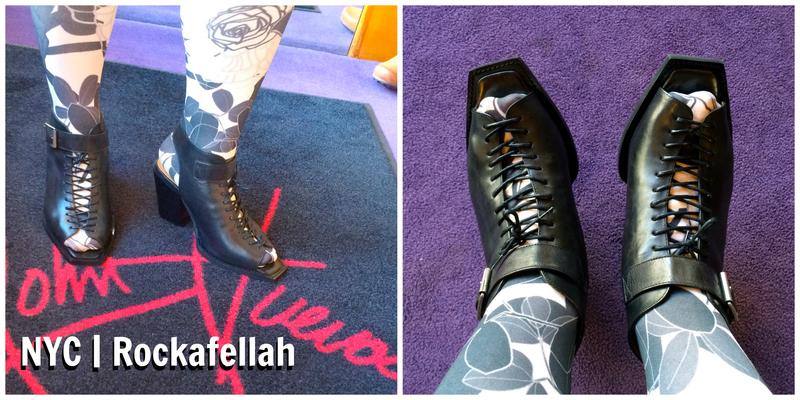 A handful of you will be lucky enough to win FREE Fluevogs! I know this because two years ago, I was one of those lucky winners. It still remains one of my favorite life moments. Good luck and please share what you’ve added to your arsenal of fabulousness! Categories: IFD, Wish List | Permalink.